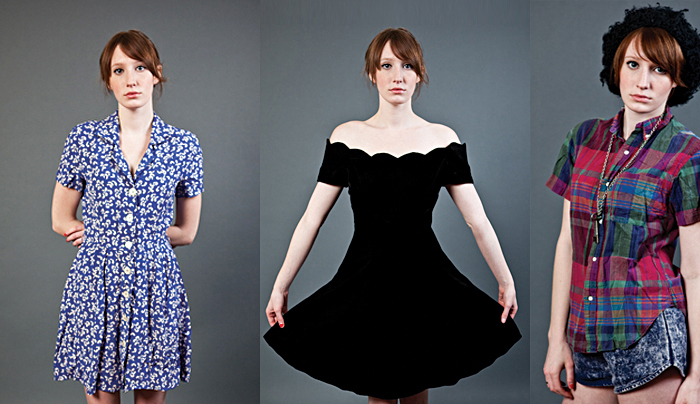 Kate Bullen: Etsy vintage store launch! Hello Everyone! I've been a busy busy bee lately, not only with working away at finishing school, but also setting up my new vintage Etsy store: Flats Vintage. Please visit, favorite, and spread the word! I really appreciate it. Follow the brand new Flats Vintage Blog for updates and more!